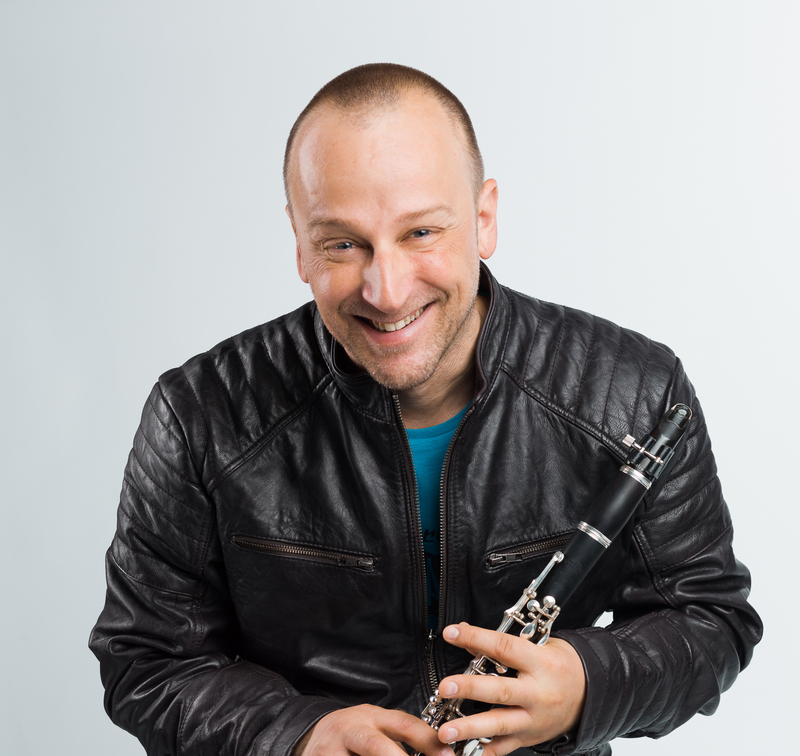 This week on the Skunk Radio Live auditions we had the pleasure of discovering and exploring the discography of Swiss clarinetist, Roli Spichtig. Making use of simple electronic effects like wah-wah, phasers and delays, as well as some more complex ones, he has created a distinctive sound that is turning a lot of ears in his field. His latest album, "Funkywoood" has received widespread praise and continues to do so, especially for the single, "Dancing in the Funkywoood".